As I mentioned in my previous post, I have CLASKA to thank for many of the good times had in Tokyo and this is why. 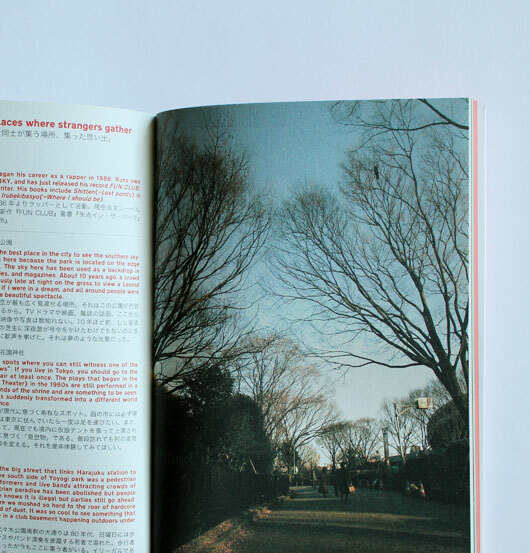 This book titled Tokyo By Tokyo was our little companion along the way. 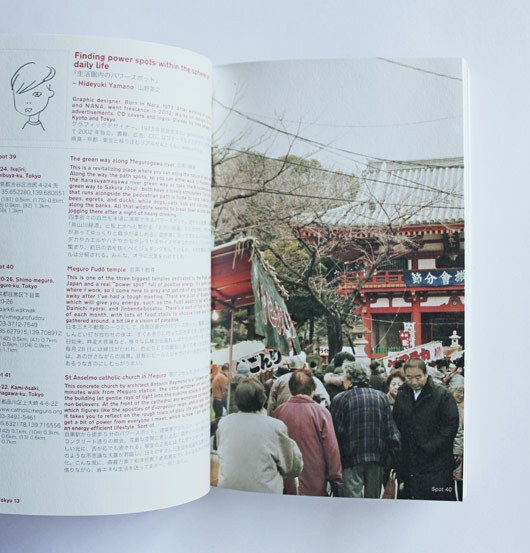 It is published by CLASKA and written entirely by savvy Tokyoites sharing their insider tips on the best places to visit when in Tokyo. 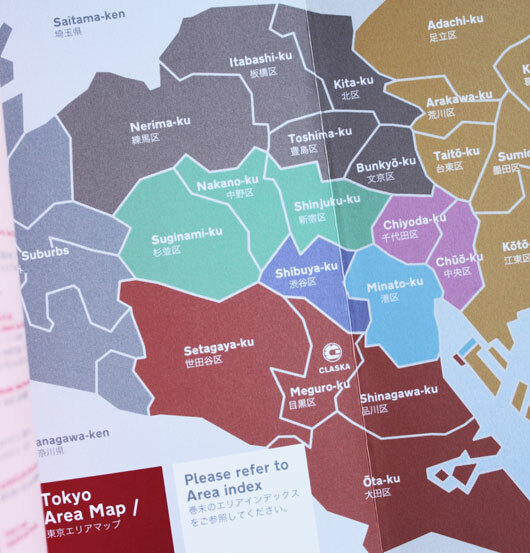 From street strolling, delicious food finds, arts and crafts, shopping, site-seeing and more, Tokyo By Tokyo is a unique local guide to the streets of this amazing city. 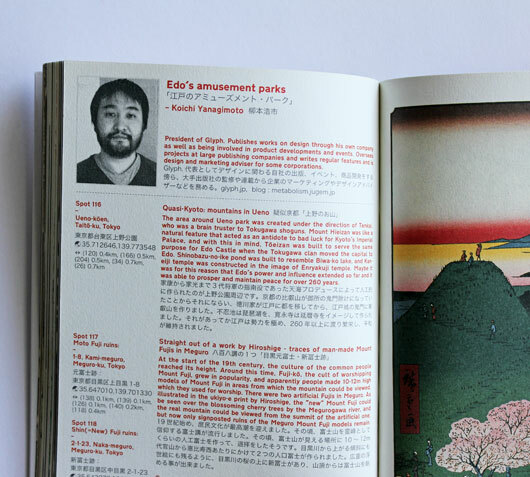 It includes suggestions from some of Tokyo’s most talented ‘creatives’ so it’s perfect for other creative minds looking for an alternative to the usual touristy hotspots. CLASKA made sure they covered everything in this book. It includes GPS coordinates on Google maps making it easier to find each location, and the handy fold-out area map at the back of the book makes a great page marker too! And there are website references and 31 beautiful colour photographs as well! • The three most splendidly lavish toilets in Tokyo! On our last night in Tokyo we wanted to go somewhere nice for a chilled out, ‘real’ Tokyo dinner. 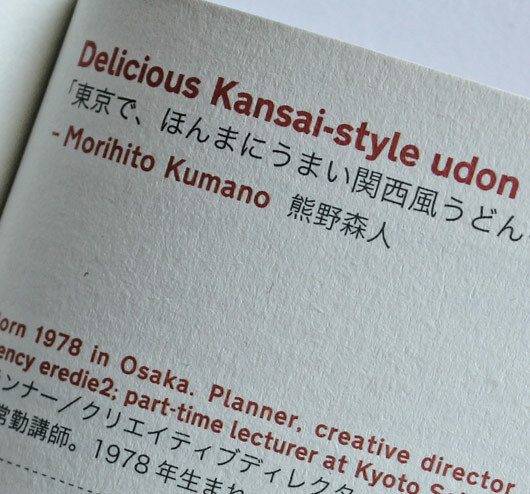 So we tried one of Morihito Kumano’s restaurant suggestions from the book and it was amazing! It was down a back lane somewhere in Ebisu, a spot we would have never discovered ourselves. It was the best way to spend our last few hours in Tokyo, soaking up the atmosphere and relishing the good food. Tokyo By Tokyo is now available to purchase as an iphone app, see here. The book is available to buy here. 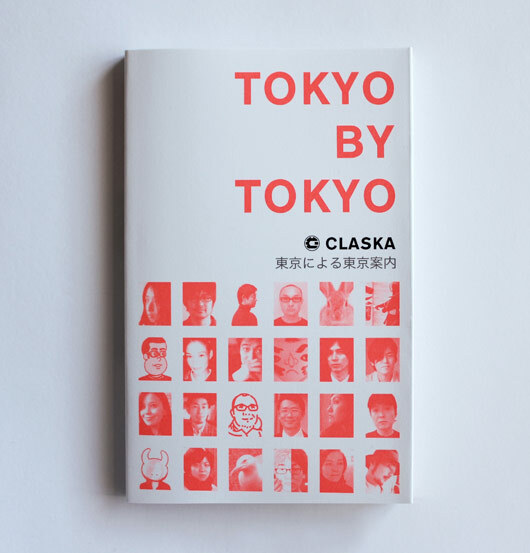 And if you are in Tokyo already, just pop into Shop “Do” at CLASKA and get yourself a copy there.